This Women’s ADA Braille Restroom Sign measures 6” x 9” and adheres to current state administration ADA regulations. Lately, the ADA has been on the lookout for businesses that are not following current ADA guidelines. Make sure that your company does not receive a substantial fine by not keeping up with ADA laws. 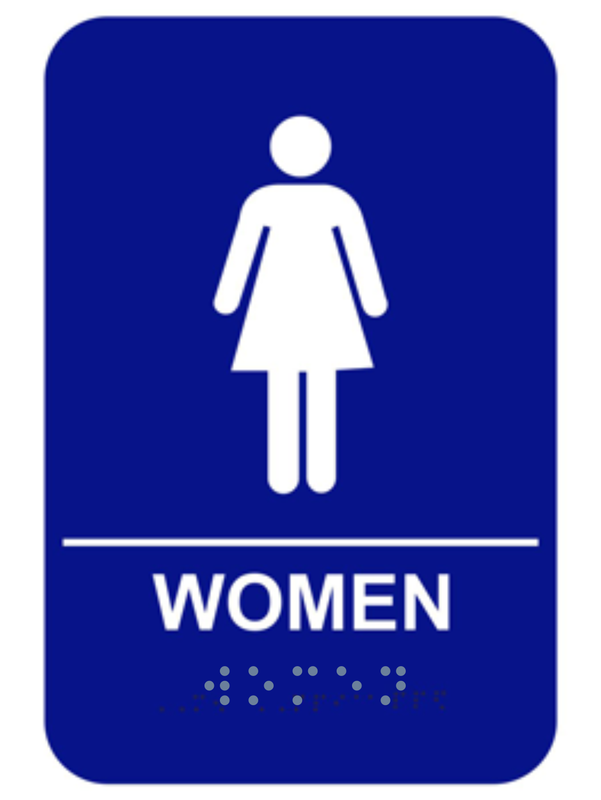 Keep your business safe from fines and adhere to all regulations by ordering this Blue Women’s ADA Braille Restroom Sign now.